Speechie Freebies: Blogiversay therapy packet! 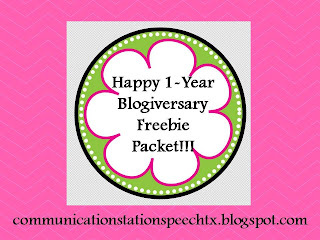 I'm celebrating my 1-year blogiversary with a very special freebie for all of you! Want to know what's in my blogiversary packet? 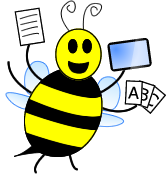 Well I tried to make something for SLPs who work with all ages of children. 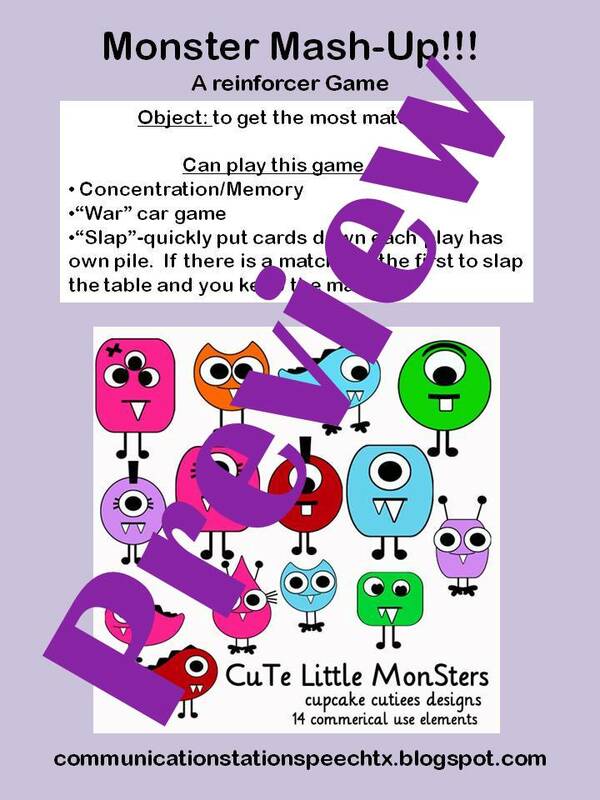 The second activity is a reinforcer game I like to call "Monster Mash-Up!" 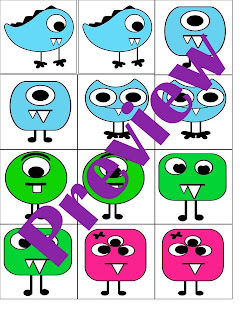 You can print off as many copies of these cute little monsters as you want and play various versions of games (concentration/memory, "war", "slap", etc.) 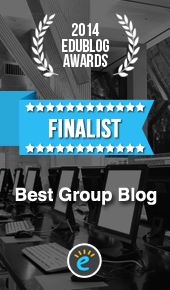 as a reinforcer for any speech or language goals. 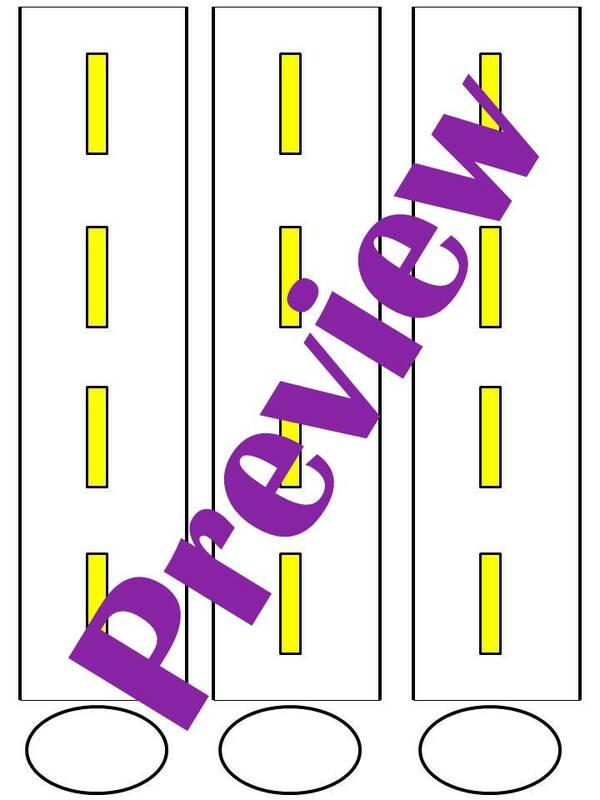 The third and final activity I made was "Monster Truck Jam"! 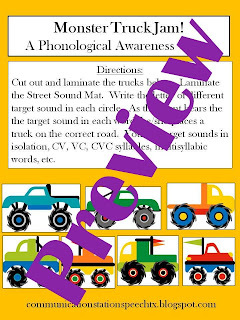 Its a fun phonological awareness game I've been playing with my own clients for some time now. 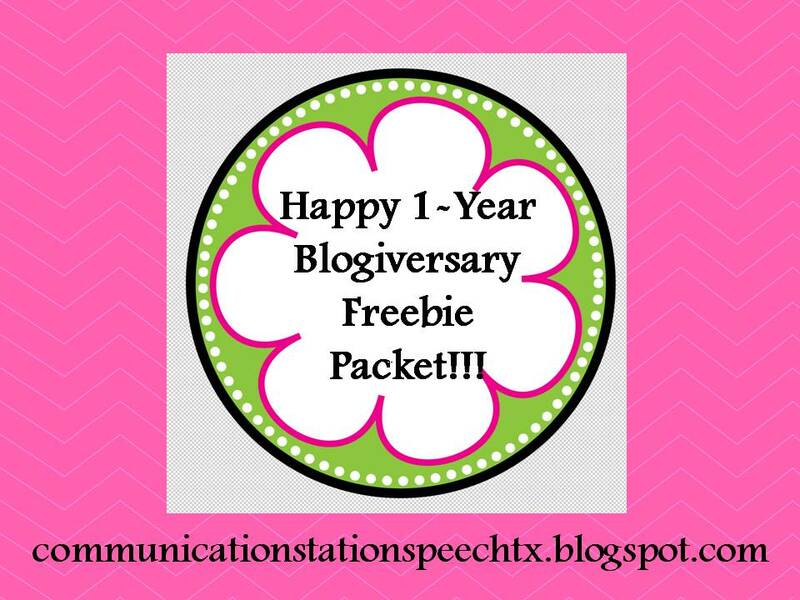 Want your copy of this blogiversary packet? You can grab it HERE! Congrats on one year! 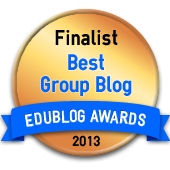 I really loved the post on using music to encourage language development! 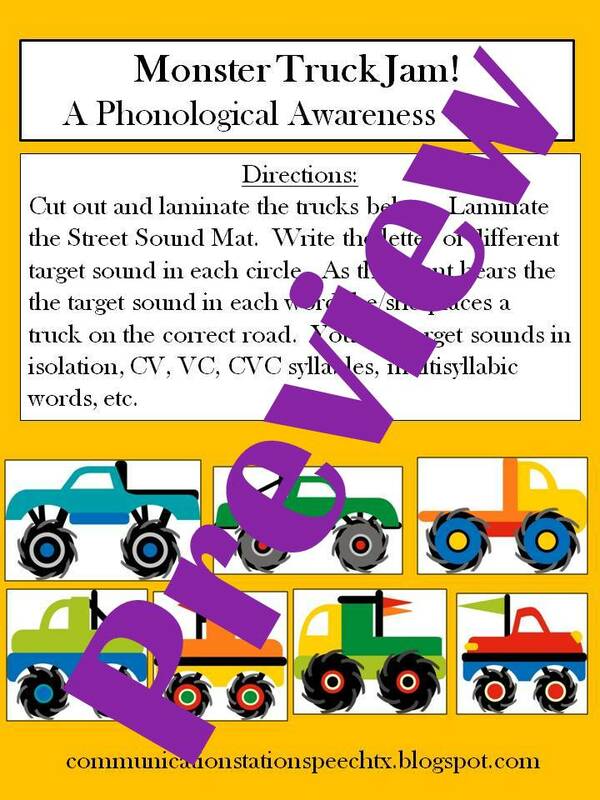 I'm always looking for fun ways to work on language and incorporating music is great! 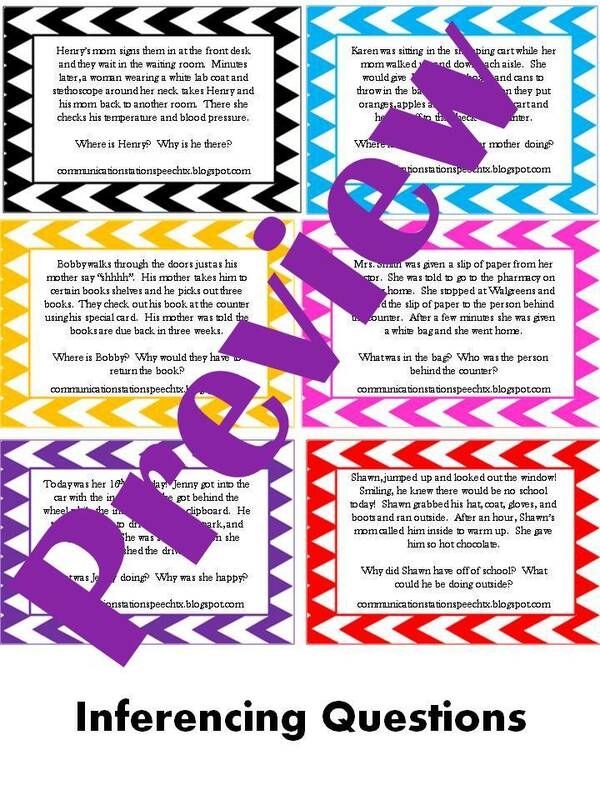 I am always always always looking for more social skills activities. I feel like I can never get enough of those!